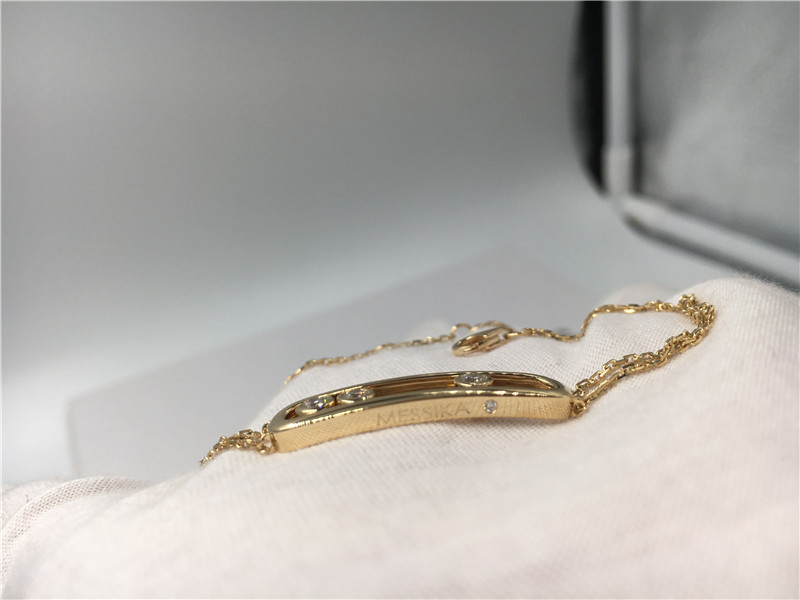 The Move diamond bracelet is also available in yellow gold, pink gold and black gold on demand. This 18 carat white gold diamond bracelet, fully hand-made and set with three moving brilliant cut diamonds belongs to the iconic Move collection from Maison Messika. 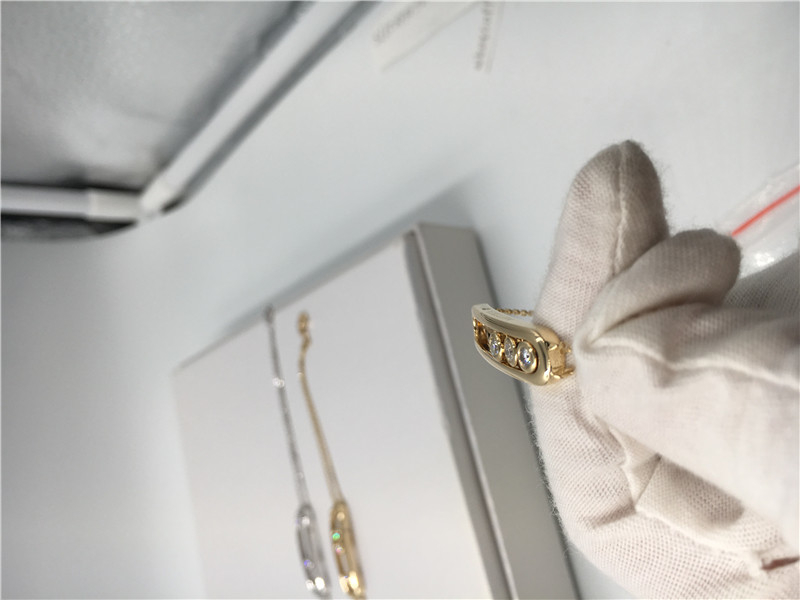 Pared down style and essential lines make this jewel, an ideal everyday companion, the precious talisman that symbolises the love of yesterday, today and tomorrow.